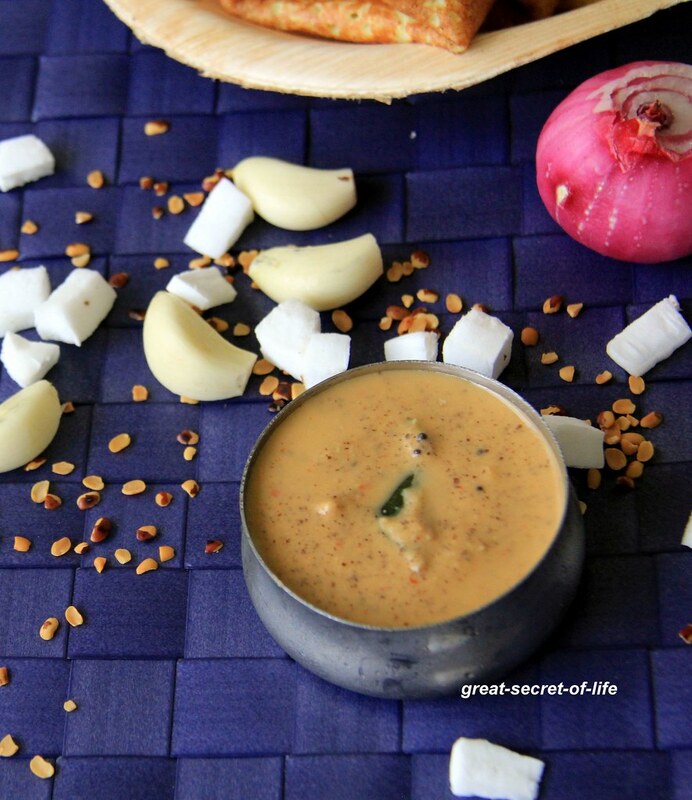 I love the slight nutty flavour from kollu / horse gram. 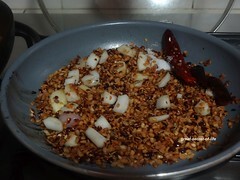 I do this chutney very often, Other day when I was looking for horse gram based recipe. To my surprise I couldn't see any chutney recipe.. 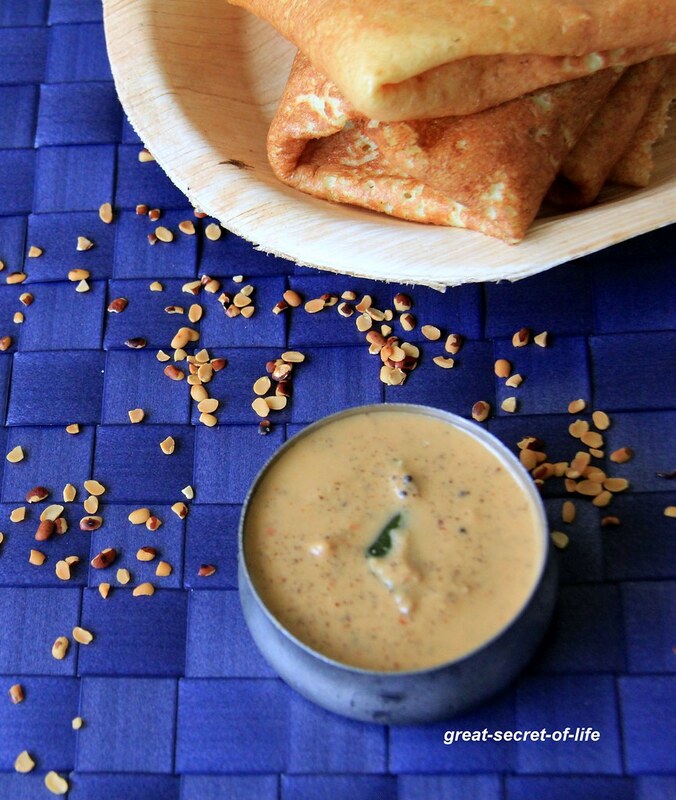 I had this with dosa / next day with steamed rice too. 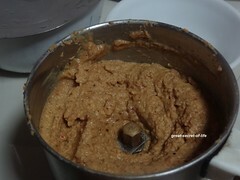 I had the roasted broken horse gram which I use to make kollu kanji / horse gram porridge. If you don't have that use whole gram and roast it till nice aroma released. 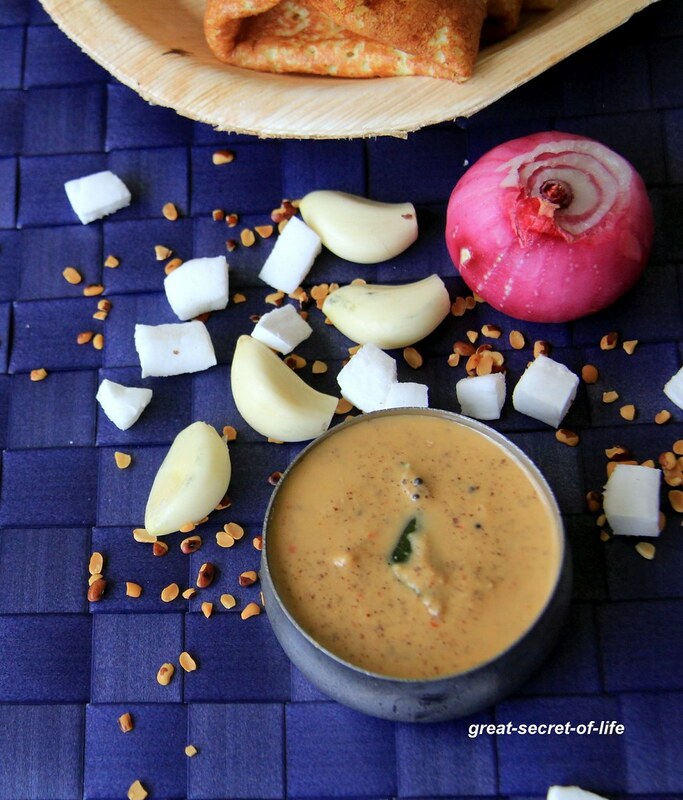 healthy and yummy chutney!! lovely clicks! !